Night’s Body Textures mod is a simple mod that replaces the default textures of the body shapes with a more detailed version. 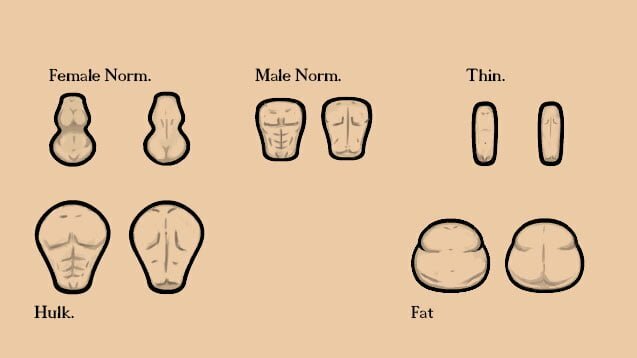 Naked pawns look like baked potatoes. 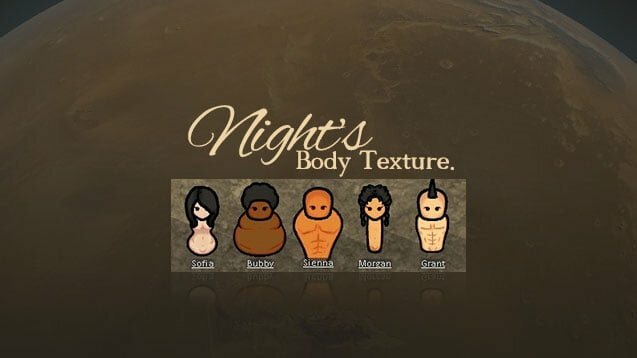 If you want to feel like they’re actually naked when they’re not wearing any clothes, the Night’s Body Textures Mod is what you are looking for.